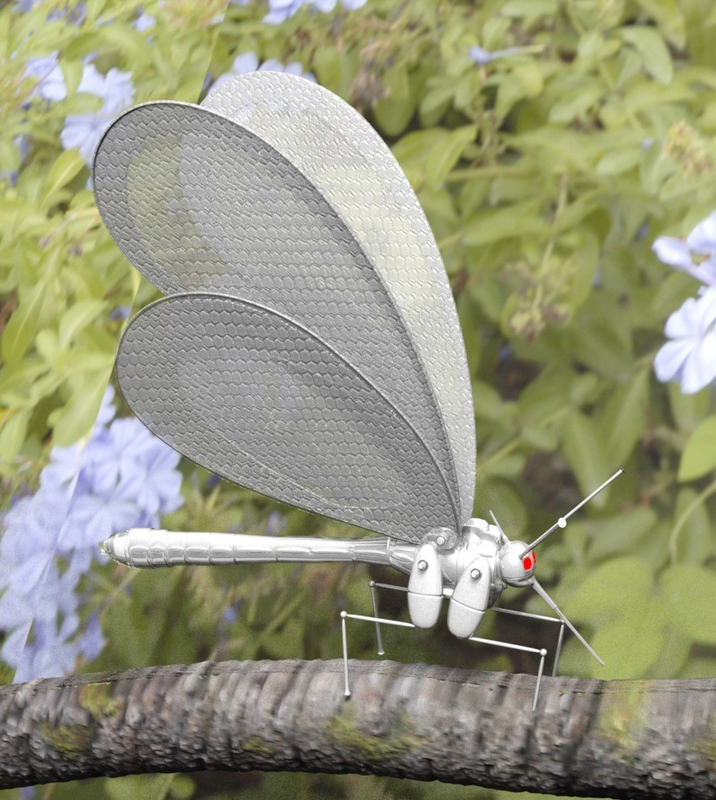 So here is a model of a butterfly but in butterfly form. Ive seen a lot of these kind of robots around these forums, i modelled and rendered it is Modo. So hope you enjoy.